*Feel better. Look better. Live better. Request a consultation with Rock Creek Wellness today! You deserve to look and feel your best. *Our medically-supervised wellness center may be able to help you achieve the results you want with services tailored to both your inner wellness and outer beauty. 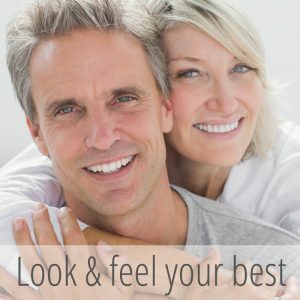 *Our full complement of services provides comprehensive treatment for your total wellness, from pharmaceutical-grade aesthetic services to our premier age-management program.